If you have a business profile on Instagram, you would probably agree that this social media platform makes it very convenient for brands to engage with their target users. Aside from the comments feature that is available on feed posts, Instagram Stories, and IGTV, Instagram also has Direct Messages, which allows users to send their questions and feedback privately to your inbox. This is also where reactions and comments made on your Instagram Stories are sent. Direct Messages is particularly very useful for Instagram users who would like to inquire about a brand’s offers and other information regarding their business. Considering that Instagram has over 1 billion users worldwide, imagine the amount of messages you may be able to receive if you are offering your products on a global scale. While this is good for your business, it may be a bit challenging to respond to all those messages in a timely manner. 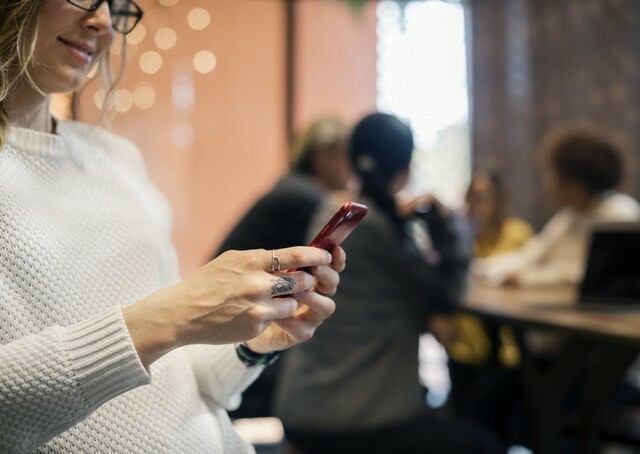 Even for local business owners who are likely to be managing their social media accounts alongside running their business, receiving a few messages throughout the day can be quite overwhelming. Good thing that Instagram seems to be aware of this and has made it much easier for businesses to respond to DMs with Quick Replies. This relatively new feature, which was announced in May 2018 and launched a few weeks later, is Instagram’s solution for more than 150 million conversations happening with businesses through Direct Messages. With Quick Replies, brands and influencers can save draft messages for common questions so they no longer need to manually respond to each message they receive. From your profile page, tap the menu button at the top righthand corner to access your Instagram settings at the bottom of the side bar menu. Tap on the gear icon to open the Options tab. Scroll down to Business Settings. Here, you should see an option for Quick Replies. Tap the plus (+) button at the top righthand corner to start creating a new quick reply. You will be directed to a new window where you will be asked for the keyboard shortcut for your quick reply, then write the full message for this particular quick reply. Once you’ve finished adding these, tap on the Save button in the top righthand corner. You’re now ready to use this template to reply to queries made from your Direct Messages. To use your quick reply draft message to respond to a DM, simply type your keyboard shortcut then tap on the ellipsis icon (the message bubble with three dots) from the Message field. The quick reply that you saved will automatically appear. Another way to access all of the drafts you saved is to keep the Message field blank and then tap on the ellipsis icon. If you need to make changes to your message, you can always come back and edit or delete your quick reply. Once you notice that you have been receiving the same questions from your Instagram followers, it would be a smart move to create a quick reply for these recurring questions instead of having to type the same response over and over. Some examples of common questions are how long will it take for orders to be processed and shipped, how much is the delivery fee, and whether there are discounts for bulk orders. It is important to write your draft messages with a friendly tone and to personalize your messages before hitting the post button. Always begin your messages with a warm greeting followed by the name of the person asking the question. Chances are, your draft messages would have to be tweaked a bit for some queries that may be requesting for other information. Be sure to add in other details as necessary. Keep in mind that every inquiry sent to your DM inbox is an opportunity to drive the user to buy your offer. So, be very accommodating and make them feel that you are willing to assist them with everything they need to know. If you are planning to run an Instagram giveaway, expect to get a lot of DMs asking about the mechanics of your contest, when the draw will be held, who can enter, and so many other things that would need to be clarified. Anticipating these questions and writing a quick reply detailing the rules and details about your giveaway will help you save valuable time. Although you probably created your business profile primarily to expand your market reach and drive sales, it is highly likely that you would also be getting requests and complaints from your existing customers in your inbox. And you probably already have canned answers to these for your email customer support, so preparing your quick replies would be much easier and faster. Just be sure to personalize your message and address the customer by their name. Also make sure to make the necessary edits so your message includes all the information needed given the customer’s specific concerns. Remember, this is another opportunity for you to show your actual customers that you value their business and keep them loyal to your brand. Sometimes, you would be getting short messages or emojis in your inbox, mostly from reactions and comments made on your Stories. While these may seem insignificant, sending a quick thank you response can greatly impact your followers. In some instances, you may even add a short question asking them whether they have tried your new product and if they would be interested in other variations. For example, if a user commented “I love this!! !” on your Instagram Story that featured your latest coffee concoction, you might want to reply to them saying, “Hi [name]! Thanks! We’re glad to know that you like our new coffee beverage. Have you tried our [beverage name]? 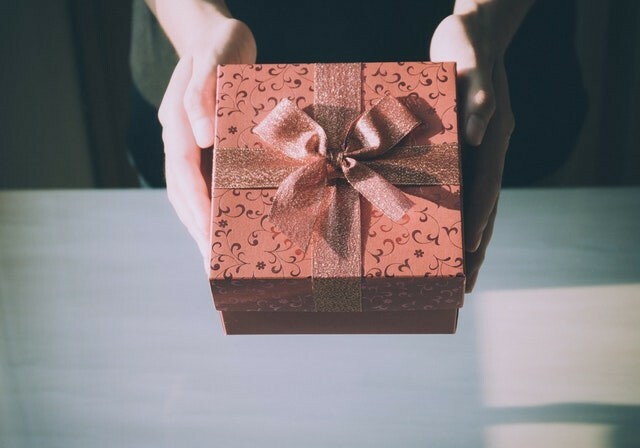 We think you’d like this one, too!” Acknowledging them through a response, no matter how short, is a great way to make them feel connected with your brand. This may even lead them to ask about your products or promos and eventually make a purchase. As you can see, Quick Replies is an amazing feature that can help you save so much time responding to messages in your Instagram Direct Message inbox. This function is actually very easy to use, so if you haven’t saved your draft replies yet, better start now!